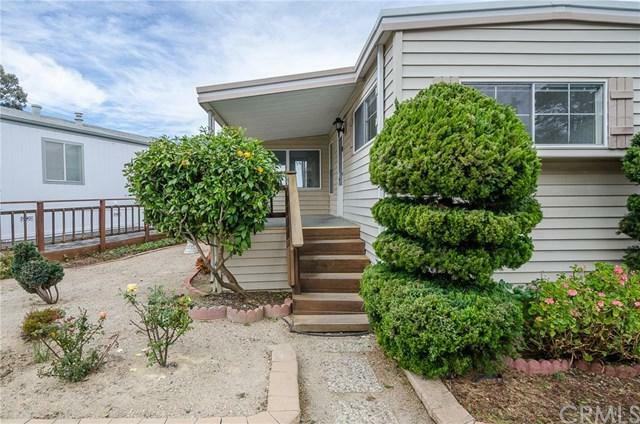 Great opportunity+G-Whale Rock Terrace MHPK 55+ CommunityGreat location & Ocean views plus 1 block to Coastal Access. 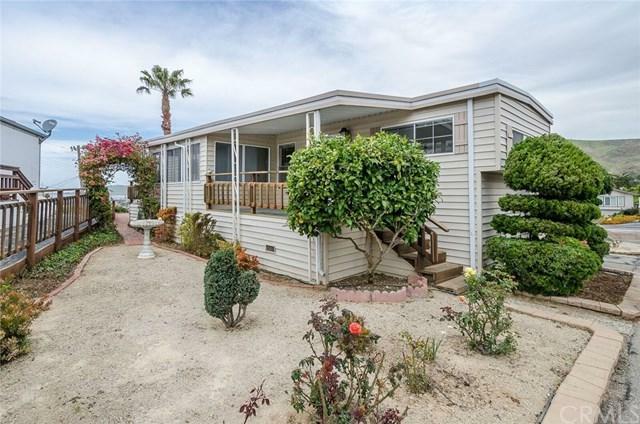 Quaint 1975 Sandpoint Mobile Home includes 3 bdrms & 1.5 baths with living & family room 7 x 10 pop out. Laundry is inside. Covered carport parking & large 6x 9 shed for additional outdoor storage. There is a front porch & small deck in back. 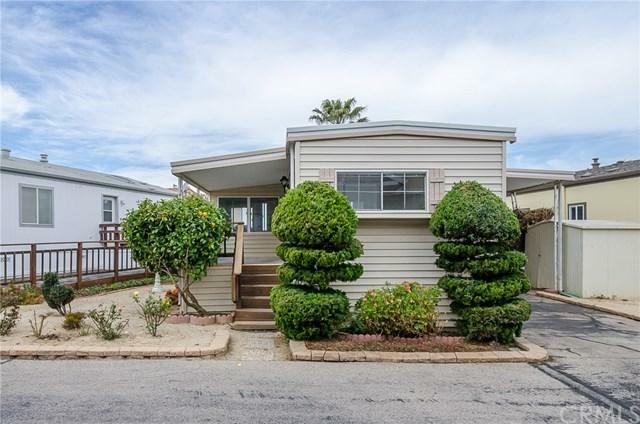 Yard is easy care and includes a Lemon tree. 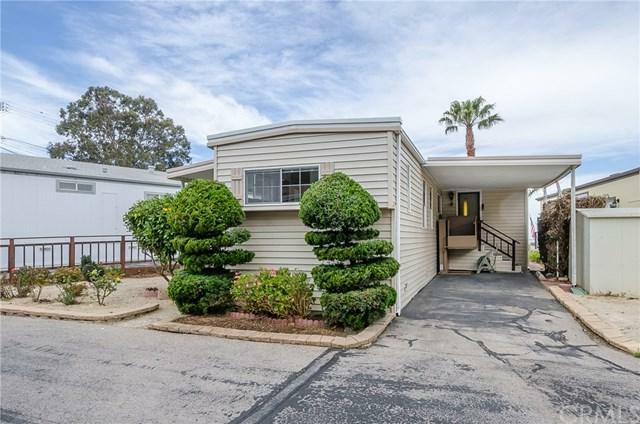 HOA fee $180.mo.